There are now only 42 sleeps until Christmas, and present buying can feel a little stressful and a struggle. Find a few ideas for gifts in my Ladies 2016 Christmas Gift Guide. Can jewellery ever be a bad choice at Christmas? 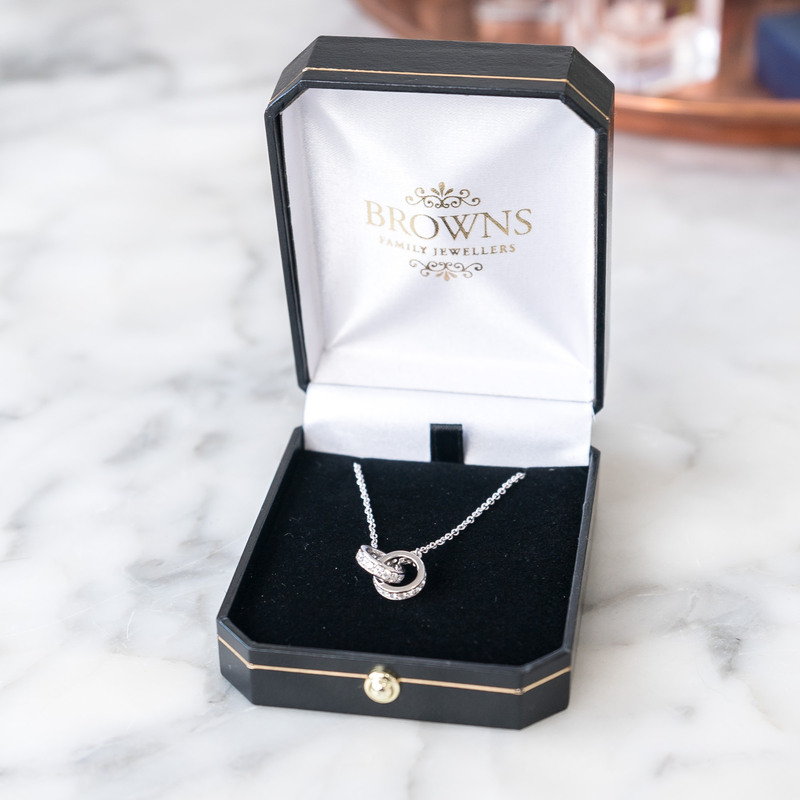 Browns Family Jewellers has six stores throughout Yorkshire so if you are looking at finding some high-quality jewellery but with a little personal touch this is a great place to look. They stock a broad range of watches and jewellery that is beautiful and tasteful, like this Swarovski Zirconia Entwined Pendant. 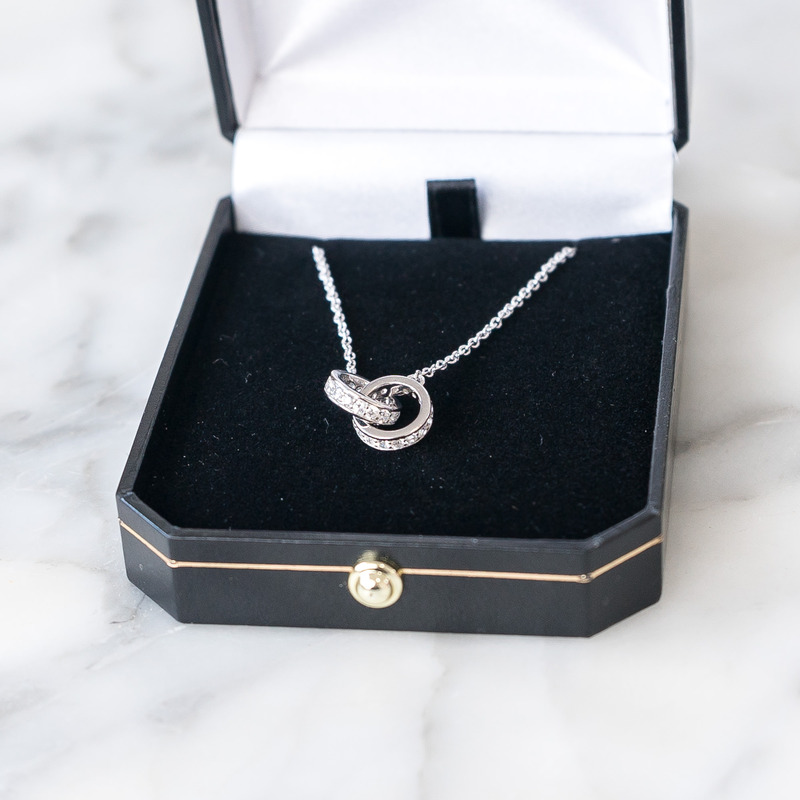 This dainty necklace with interlocked rings is so glamorous, and a perfect symbol for myself as a newly wed. Skin care can be a welcomed present and is on many a Christmas gift guide with winter skin becoming dry or damaged by the weather. 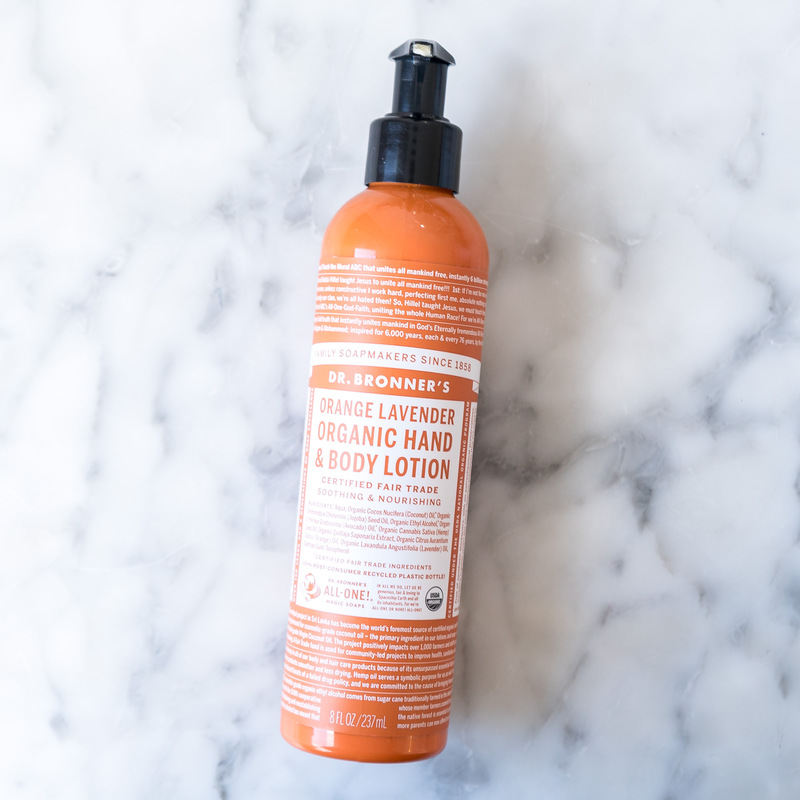 Dr Bronner is a great brand to look at for skin soothers as their products are organic, multi-use, Fair Trade, use no chemicals or harsh parabens, no animal testing and all-natural ingredients. I use the Dr Bronner Peppermint Pure Castile Soap all the time but for a present maybe look at their lip care products or skin lotion. 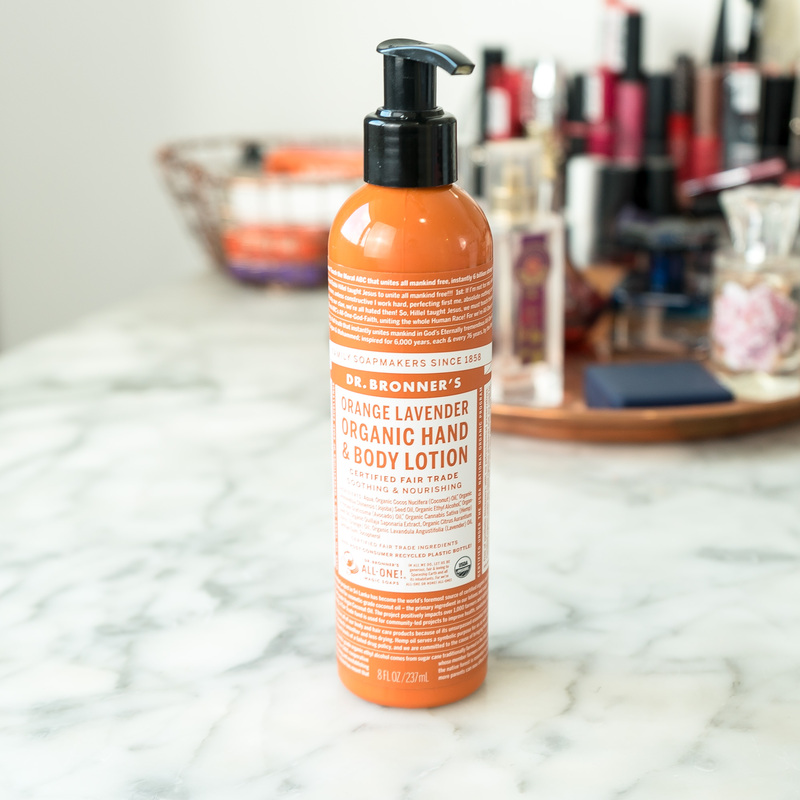 Scents such as the Dr Bronner Orange Lavender Organic Hand and Body Lotion are perfect Christmas gifts for any close friend who needs to relax and indulge. There are three other scents to choose from too, including Organic Lavender & Coconut, Organic Patchouli & Lime and Organic Peppermint. A little information on the unique packaging. Dr Bronner’s is a family business, founded by Emanuel Bronner, making socially and environmentally responsible products. They also dedicate profits to contribute to making a better world. Bronner spent his life denouncing hate and war on a personal mission to unite humankind. His strong views landed him in a mental asylum but eight months later, in 1948, he escaped. He began making peppermint liquid soap under the ‘Dr. Bronner’s Magic Soaps’ brand and gave the soap away during his talks. Soon people were taking the soap without listening to him speak. As a result, he started writing his philosophy on the bottle in small script. The company has grown and now a bottle of Dr Bronner’s soap is sold, on average, every 3 seconds. 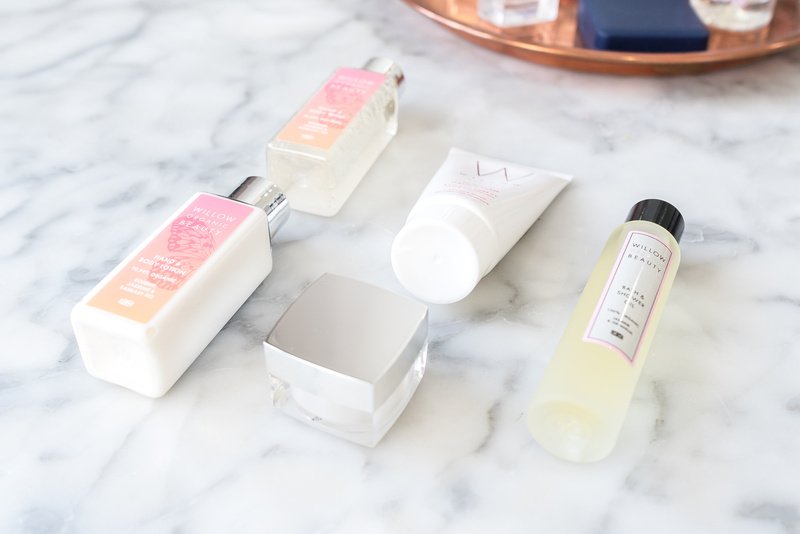 Gift sets always feature in a Ladies Christmas Gift Guide so look for something a little different or special like the Willow Calming Gift Collection. This gift set contains Rosehip, Jasmine & Barbary Fig Hand & Body Lotion, Rosehip, Jasmine & Barbary Fig Hand & Body Wash, Jasmine & Geranium Bath & Shower Oil, Cellular B3 Radiant Energy Hand Treatment and Barbary Fig Luxury Conditioning Lip Balm. 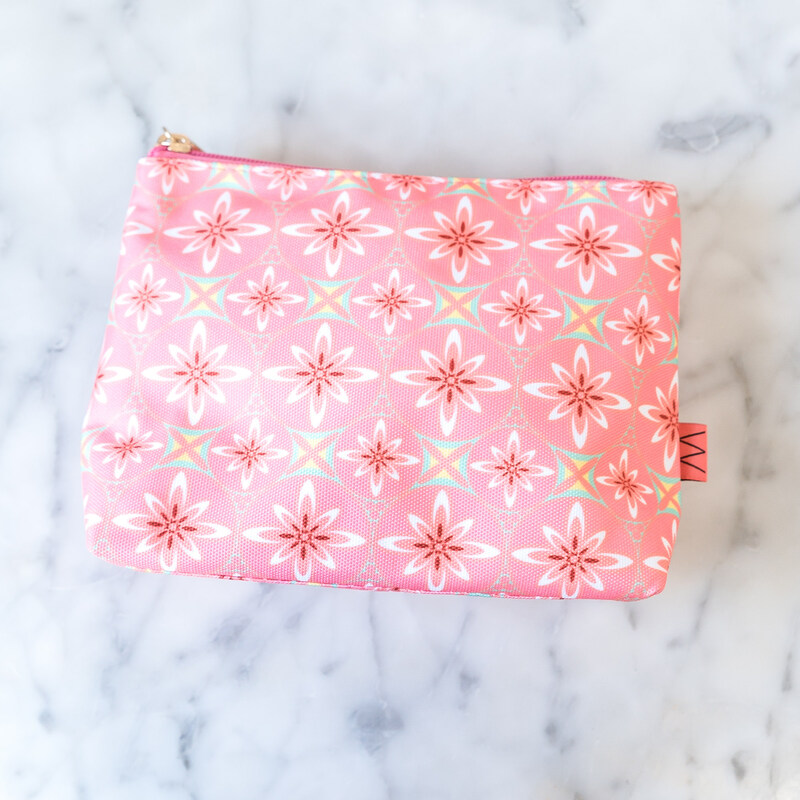 All of these lovely, unusual scented items come in a sturdy and pretty toiletries bag. I hope you enjoyed our Ladies Christmas Gift Guide 2016 and that it gave you some present ideas!